We used data and science to determine the cities in Virginia with the largest Asian population. Editor’s Note: We updated this article for 2019. This is our second time ranking the cities in Virginia with the largest Asian population. Across most of America, the African American and Hispanic communities comprise “most of the minority”. We’re not totally sure that’s a term, but it’s an accurate reflection of the state of race in America. Asians are a “minority of the minority”, generally. There are now over 17 million people who identify as Asian living in America, making up 5.6% of the total population. According to the most recent American Community Survey, the Asian population in Virginia is 516,080 – at 6.2% of the total population of Virginia. And, unlike African Americans that fall under one group in the Census, Asian Americans have many sub-groups — Chinese, Filipino, and Indian being the three largest sub-groups. So, what how does the Asian population stratify across Virginia? Which cities and towns in Virginia have seen the greatest increase in their Asian population? Which city in Virginia had the largest Asian population? Herndon took the number one over all spot for the largest Asian in Virginia for 2019. 17.06% of Herndon identify as Asian. Read on below to see how we crunched the numbers and how your town ranked. To see where Virginia ranked as a state on diversity, we have a ranking of the most diverse states in America. And if you already knew these places were Asian, check out the best places to live in Virginia or the most diverse places in Virginia. We still believe in the accuracy of data — especially from the census. So that’s where we went to get the breakdown of race across Virginia. That lead us to the Census’s most recently available data, the 2013-2017 American Community Survey data from the US Census. Our particular column of interest here was the number of people who identified as Asian alone. We limited our analysis to non-CDPs with a population greater than 5,000 people. That left us with 60 cities. We then calculated the percent of residents that are Asian. The percentages ranked from 17.1% to 0.0%. Finally, we ranked each city based on the percent of Asian population with a higher score being more Asian than a lower score. Herndon took the distinction of being the most Asian, while Bristol was the least Asian city. Read on for more information on how the cities in Virginia ranked by population of Asian residents or, for a more general take on diversity in America, head over to our ranking of the most diverse cities in America. Herndon is a town in Fairfax County, Virginia, in the Washington, D.C. metropolitan area of the United States. The population was 23,292 at the 2010 census, which makes it the largest of three incorporated towns in the county. Fairfax, colloquially Central Fairfax, Downtown Fairfax, Fairfax City, or the City of Fairfax, is an independent city in the Commonwealth of Virginia. As of the 2010 census the population was 22,565, which had risen to an estimated 24,013 as of 2015. Vienna is a town in Fairfax County, Virginia, United States. 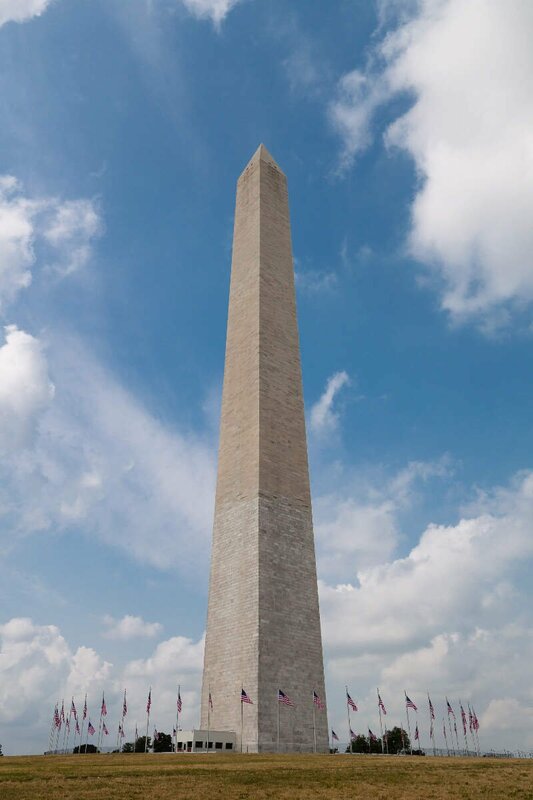 As of the 2010 United States Census, it had a population of 15,687. Significantly more people live in ZIP codes with the Vienna postal addresses bordered approximately by Interstate 66 on the south, Interstate 495 on the east, Route 7 to the north, and Hunter Mill road to the west. 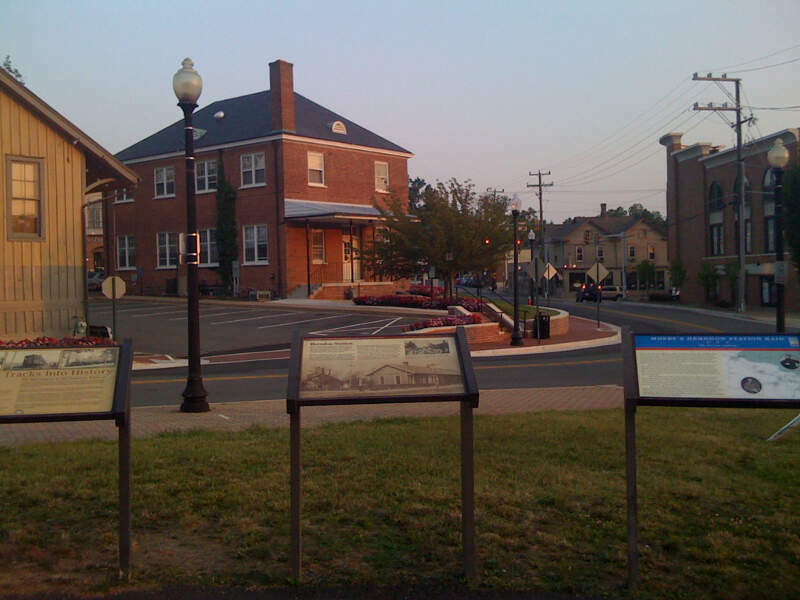 Blacksburg is an incorporated town in Montgomery County, Virginia, United States, with a population of 42,620 at the 2010 census. Blacksburg is dominated economically and demographically by the presence of Virginia Tech. 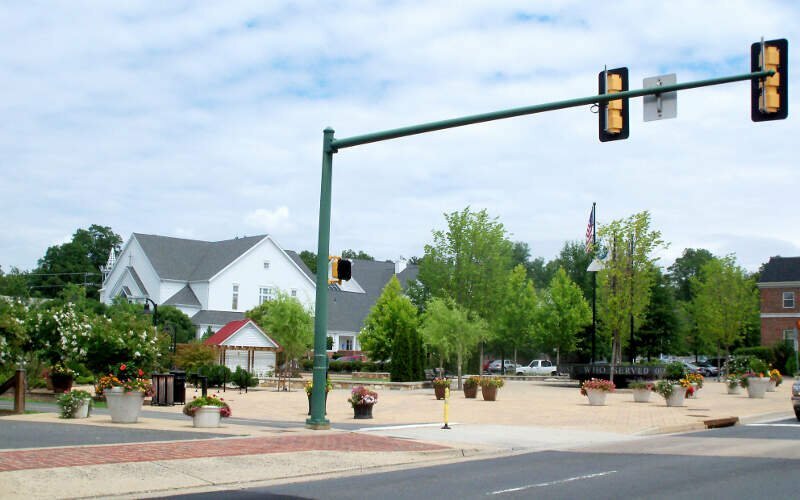 Manassas Park is an independent city in the U.S. state of Virginia. As of the 2010 census, the population was 14,273. Manassas Park is bordered by the city of Manassas and Prince William County. Manassas Park is a part of the Washington-Arlington-Alexandria, DC-VA-MD-WV Metropolitan Statistical Area. “A” Fort and Battery Hill Redoubt-Camp Early resides in Manassas Park. Falls Church is an independent city in the U.S. state of Virginia. As of the 2010 census, the population was 12,332. The estimated population in 2015 was 13,892. 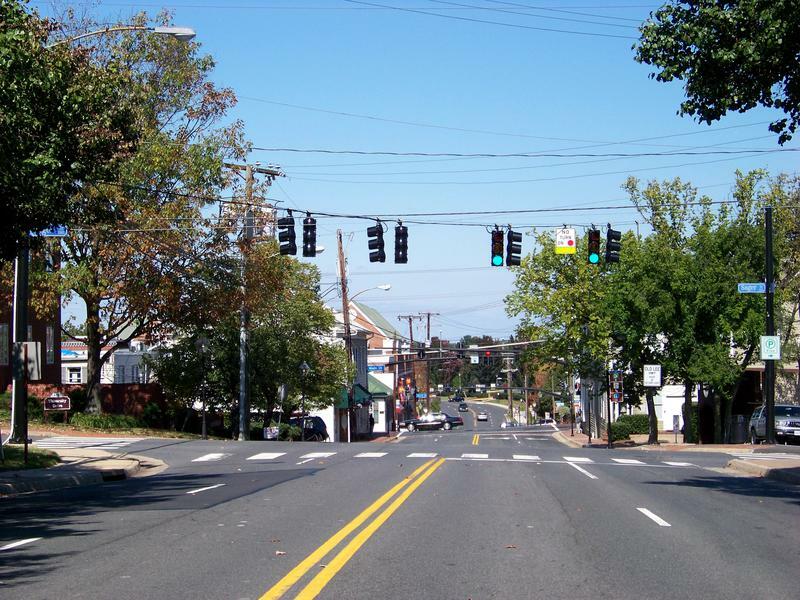 Falls Church is included in the Washington metropolitan area. 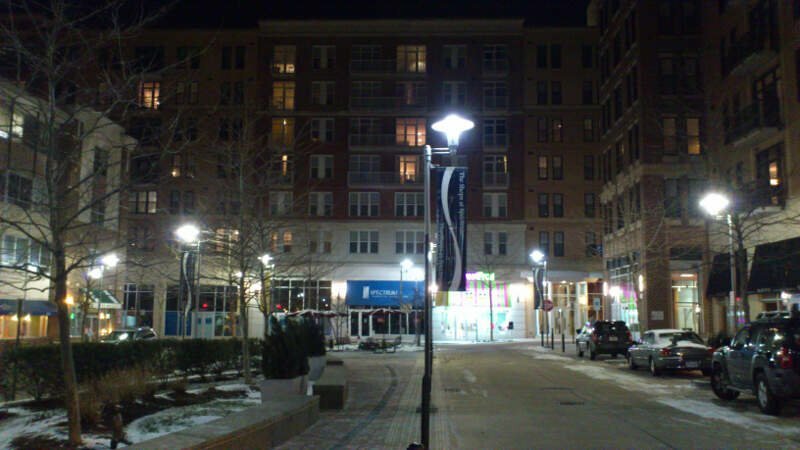 Falls Church has the lowest level of poverty of any independent city or county in the United States. 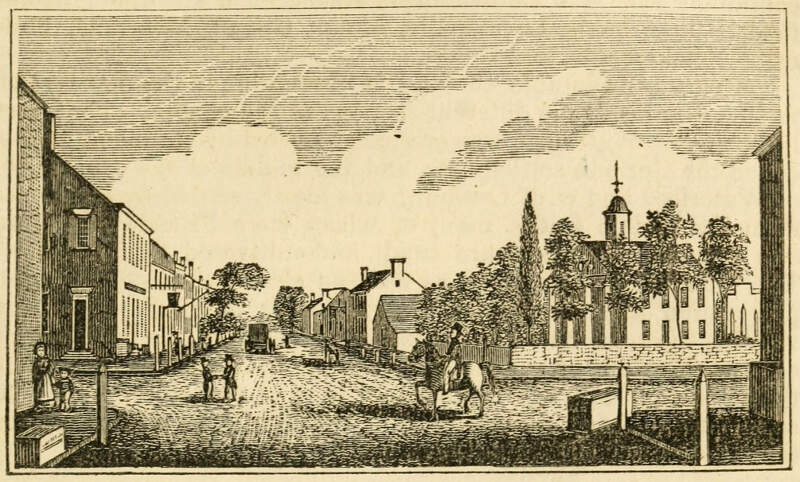 Leesburg is a historic town within and the county seat of Loudoun County, Virginia. Leesburg is 33 miles west-northwest of Washington, D.C. along the base of Catoctin Mountain and adjacent to the Potomac River. Its population according to the 2010 Census is 42,616. The town is also the northwestern terminus of the Dulles Greenway, a private toll road that connects to the Dulles Toll Road at Washington Dulles International Airport. 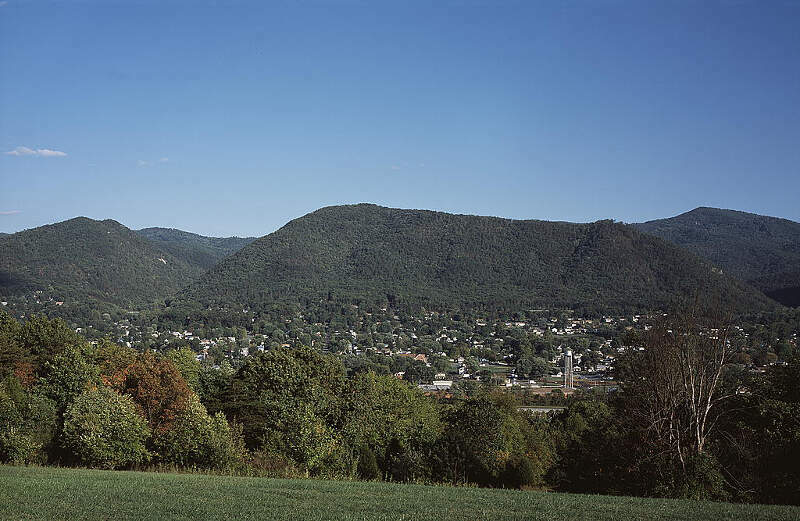 Buena Vista is an independent city located in the Blue Ridge Mountains region of Virginia in the United States. As of the 2010 census, the population was 6,650. The Bureau of Economic Analysis combines the independent cities of Buena Vista and Lexington, along with surrounding Rockbridge County, for statistical purposes. Charlottesville, colloquially known as Cville by locals, is an independent city in the Commonwealth of Virginia. In 2016, an estimated 46,912 people lived within the city limits. It is the county seat of Albemarle County, which surrounds the city, though the two are separate legal entities. This means a Charlottesville resident will list the City of Charlottesville as both their county and city on official paperwork. It is named after the British Queen Charlotte of Mecklenburg-Strelitz. 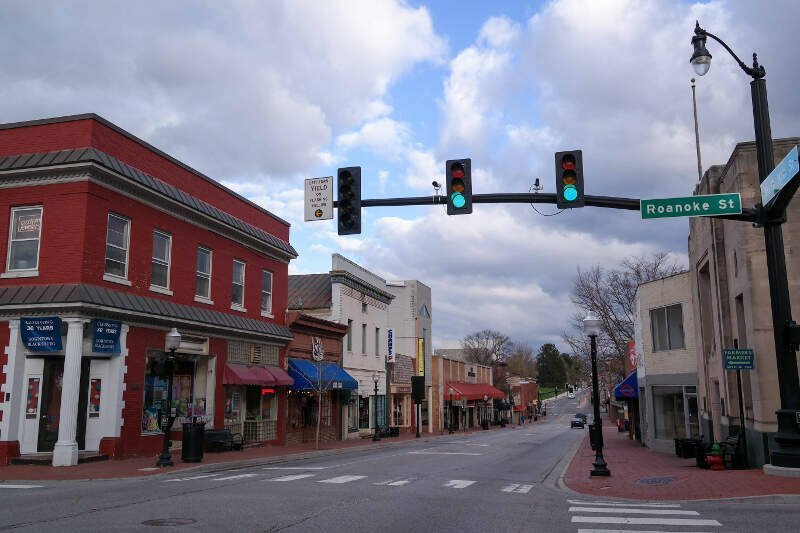 The Bureau of Economic Analysis combines the City of Charlottesville with the County of Albemarle for statistical purposes, bringing its steadily growing population to approximately 150,000. 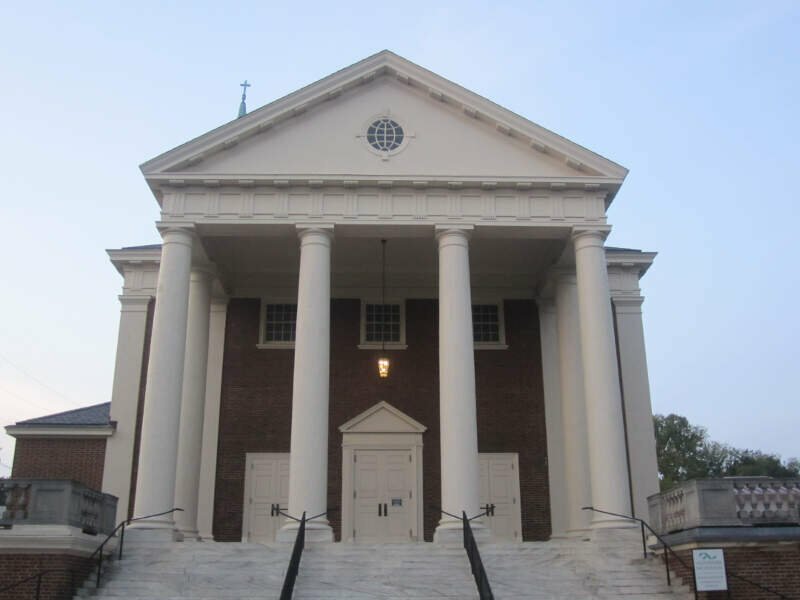 Charlottesville is the heart of the Charlottesville metropolitan area, which includes Albemarle, Fluvanna, Greene and Nelson counties. 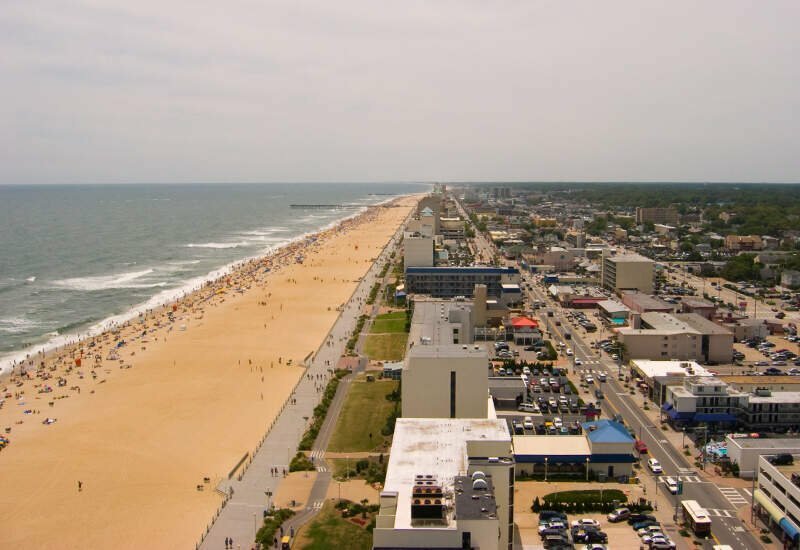 Virginia Beach is an independent city located on the southeastern coast of the Commonwealth of Virginia. As of the 2010 census, the population was 437,994. In 2015, the population was estimated to be 452,745. Although mostly suburban in character, it is the most populous city in Virginia and the 41st most populous city in the nation. Located on the Atlantic Ocean at the mouth of the Chesapeake Bay, Virginia Beach is included in the Hampton Roads metropolitan area. This area, known as “America’s First Region”, also includes the independent cities of Chesapeake, Hampton, Newport News, Norfolk, Portsmouth, and Suffolk, as well as other smaller cities, counties, and towns of Hampton Roads. If you’re looking for a breakdown of Asian populations across Virginia according to the most recent data, this is an accurate list.